Available with us is a finest quality Tawa With S.S. 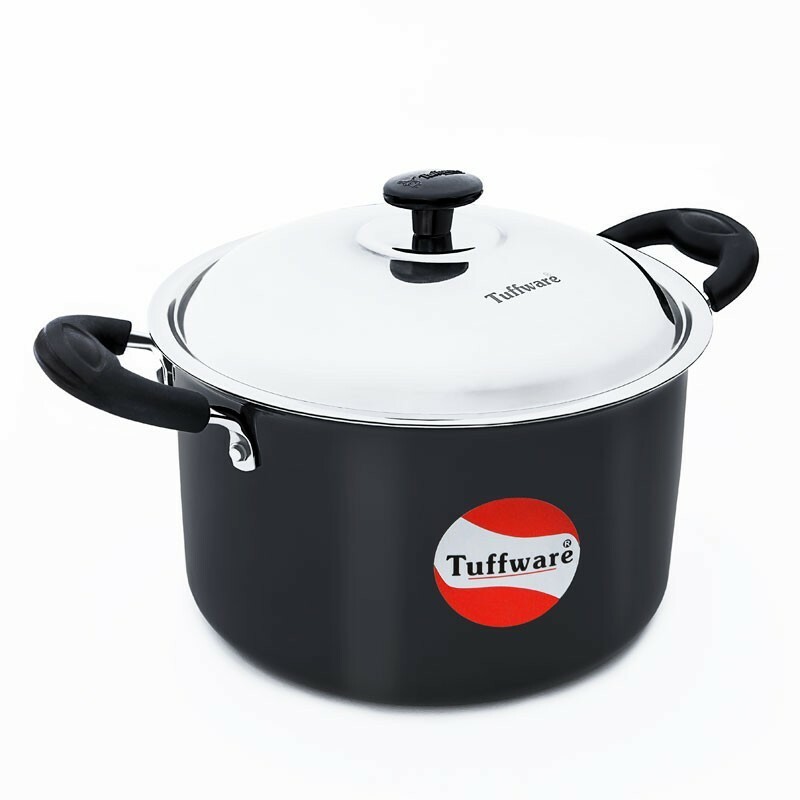 Handle, which is strictly checked by our quality inspectors on well-defined parameters. Available in thickness of 4mm & 6mm. 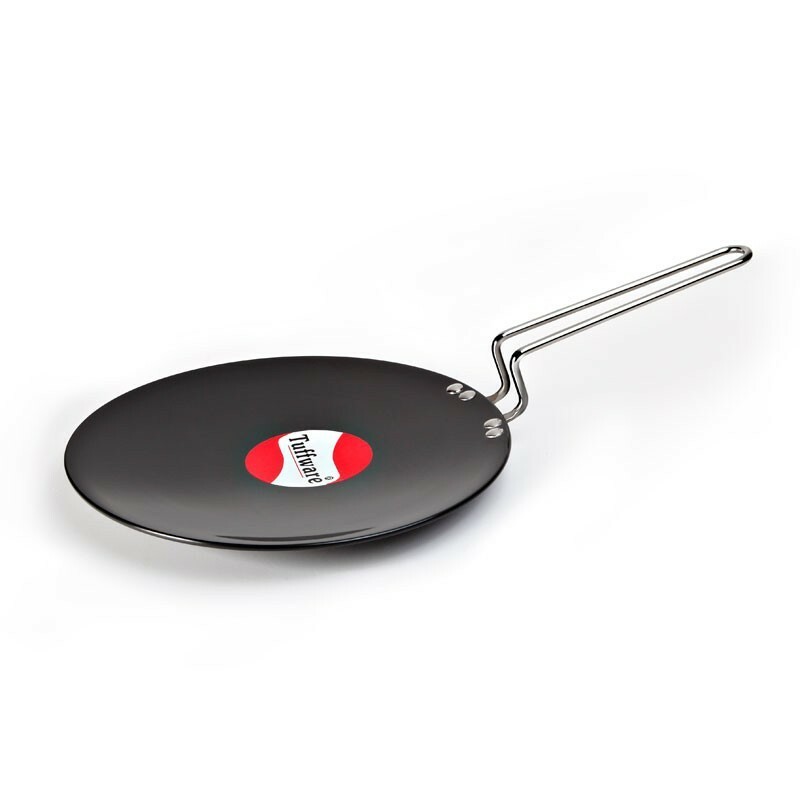 conforming to the all the international standards, this tawa are extensively demanded by our clients across the globe. 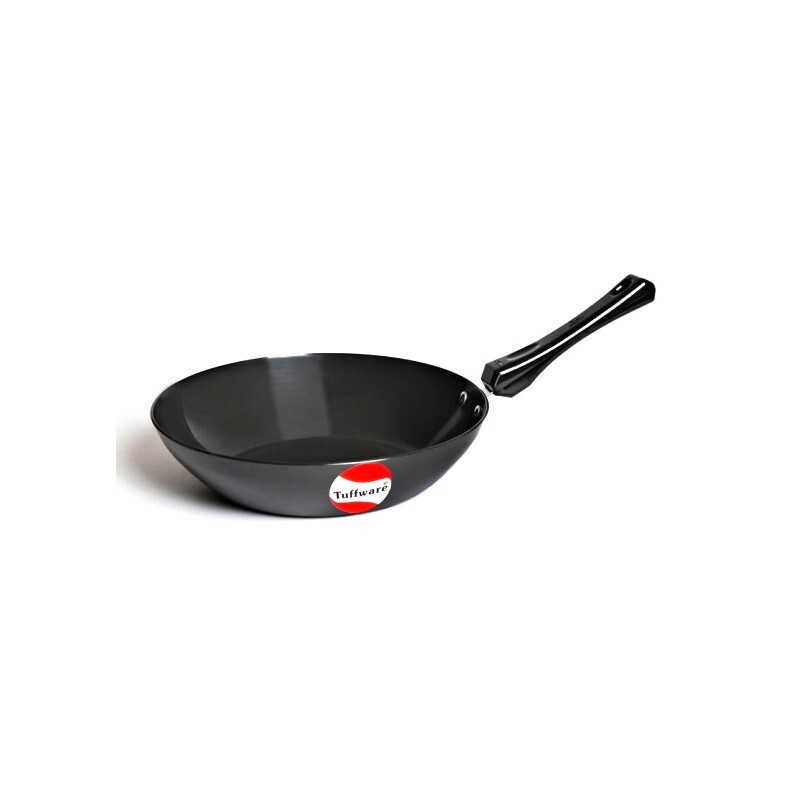 Our clients highly appreciate this tawa for its variegated features like smooth finish, non-porous, non-stick and non-toxic. Experience the joy of perfect cooking.. 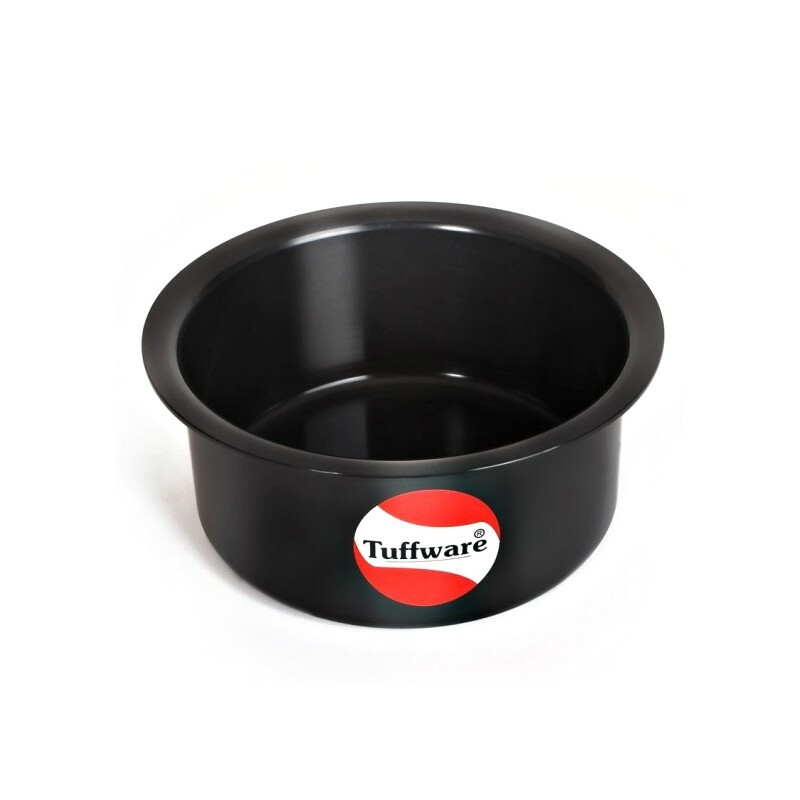 Ideal for: Chapati, Parantha, & Indian Breads (Non Battered).